For over 26 years, Maryland Carpet and Tile has provided floor covering sales and installation service for both residential and commercial applications. Our unparalleled commitment to excellence has made us the number one choice for flooring in the area. At Maryland Carpet and Tile, we offer a large selection of flooring options, all with professional installation. Let our expert sales consultants help you find the perfect new floor covering that will make your house the home you have always dreamed of. Maryland Carpet and Tile offers an array of products that is best suitable for both your residential or commercial needs. 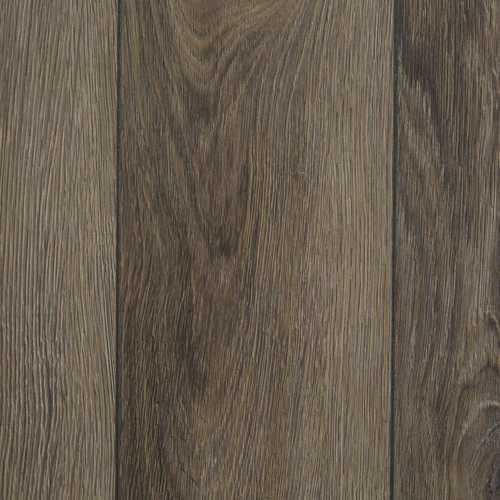 We have a large selection of carpeting, hardwood flooring, ceramic, porcelain, marble tile, laminate, luxury vinyl tile, granite, cork, and linoleum, so you’re sure to find the perfect solution for your floor. 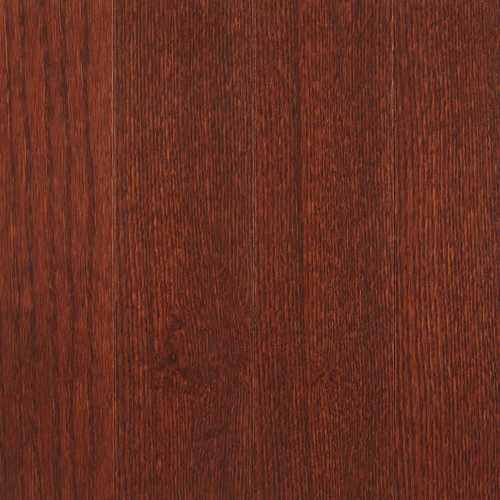 Don’t forget, we offer dust-free hardwood sanding and refinishing too! Come in to the store and ask us about how you can save money on your next installation. * We are located at 425 N Frederick Avenue, Gaithersburg, MD 20877. For more information on how to contact us, visit our Contact Us page for store hours and directions. Are you considering carpet for your home? Learn more about carpet products and the services that Maryland Carpet and Tile offers. Renovating your home has never been easier! Simply schedule an appointment online or by phone to have a professional estimator come to your home measure and provide a written estimate. Maryland Carpet and Tile can then help you pick out the right material for your project, come and visit our showroom for ideas and samples! Schedule a FREE appointment online, on the phone, or by email today at zero cost. No commitment required. Visit us at our showroom and an expert can help you pick the right materials for your project and show you the latest products. A professional estimator will come to you and provide an all inclusive estimate, at no cost! Professional installation by Maryland Carpet and Tile's experienced team. Get the job done right! Wonderful to work with from the first visit in the store to the final installation at my home. 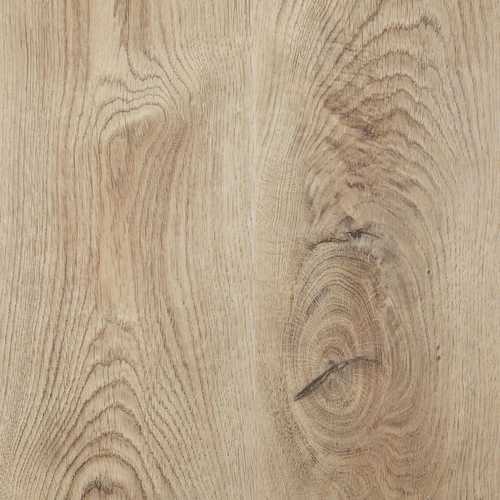 Many Beautiful flooring options to choose from. Mike was great! I'm a real estate broker for Real Estate Search and Sale. I'm also a real estate investor. We've been using Maryland Carpet and Tile for years and look forward to using them for many years to come. 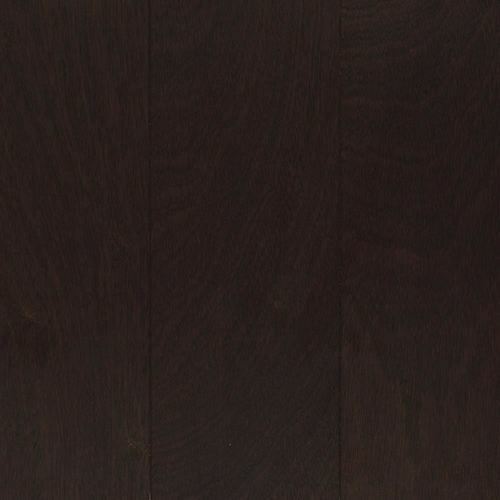 Flooring materials can come in all shapes, sizes, and compositions. Let us help you find the perfect new material that will make your house the home you have always dreamed of. Check out some key differences in the products below. 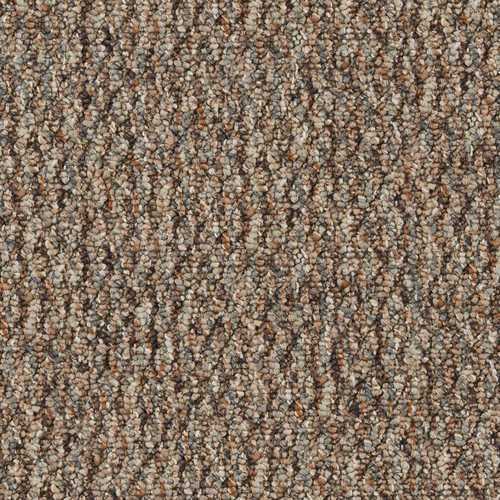 Berber Carpet’s look is unmistakable: a low profile, thick loops of yarn, flecks of color, and a hearty feel. People love Berber for its casual style and comfort. Plus, it is designed to work well in higher traffic rooms. 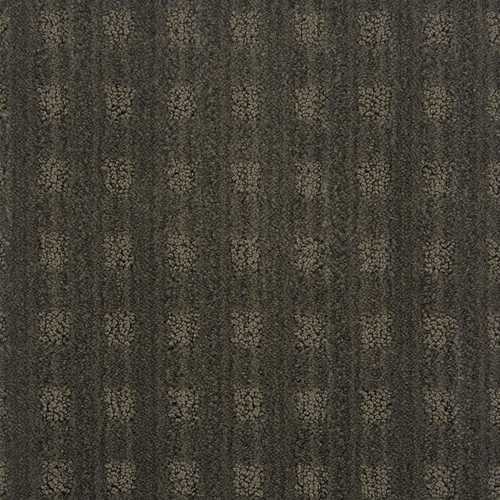 Frieze Carpet is distinguished by its twisted fibers and “shaggy” look. 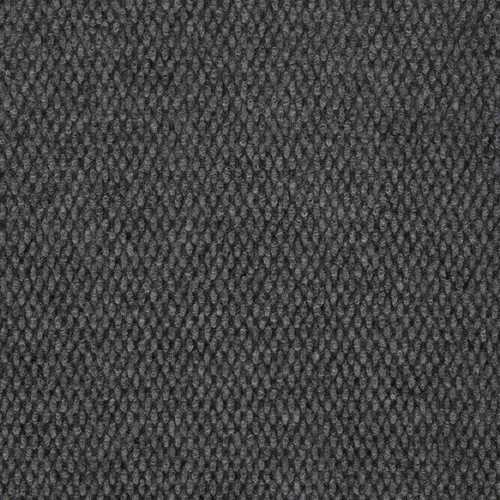 Its texture offers the added benefit of helping conceal dirt. Frieze Carpet can be uniformly colored, contain flecks of color, or have a barber-pole look with different colors of yarn twisted together. 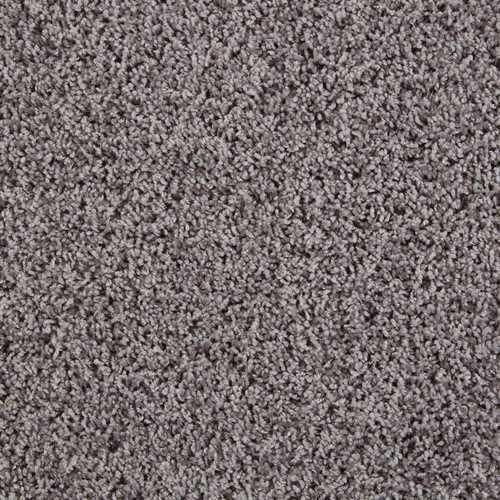 Plush Carpet (or Texture Carpet) is one of the most popular Carpet styles because of its traditional look. 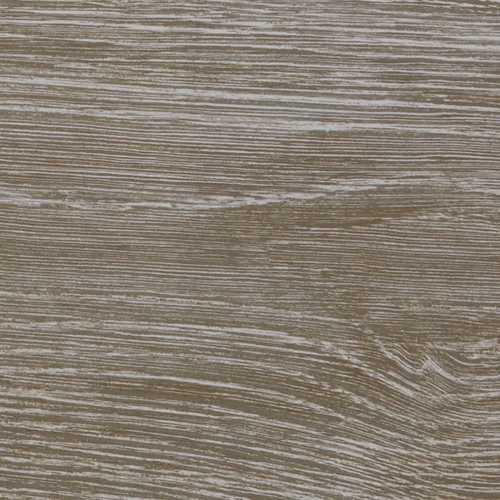 It has a smoother, level surface that can show subtle tones of color and highlights. 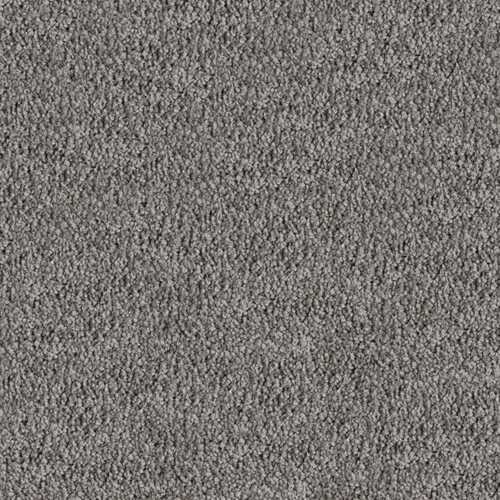 With its universal style, Plush Carpet is an ideal choice for almost any room. Patterned Carpet is made from a combination of cut and looped fibers to create linear, squared, dotted, and even geometric designs. The distinct patterns accent neutral furniture and décor in ways that traditional looks cannot, giving it a designer feel. Indoor / Outdoor Carpet is designed for interior rooms or covered exterior spaces such as patios, porches, and sun rooms. Indoor / Outdoor Carpet is ideal in settings with fluctuating temperatures and may resist moisture, color fading from sunlight exposure, and mildew. Ceramic Tile floors are stylish, durable, and long lasting. 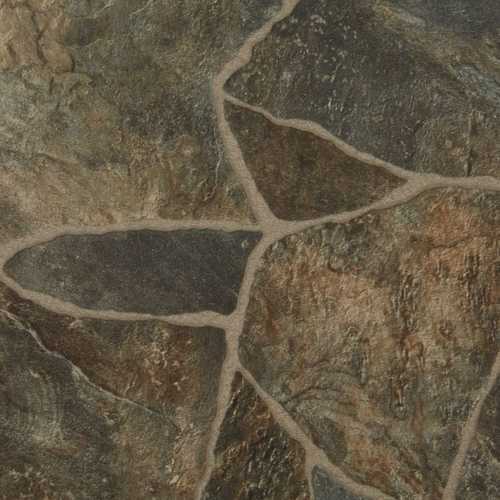 From natural stone to wood-looks, we offer a variety of sizes, colors, and textures of Tile flooring. Plus, water, scratch, and stain resistance make Tile a great choice for high-traffic rooms. 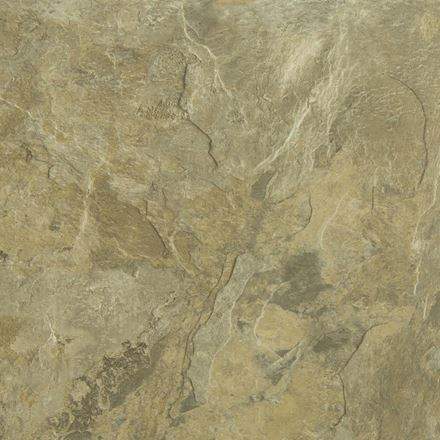 Porcelain Tile flooring is as durable and long lasting as it is beautiful. 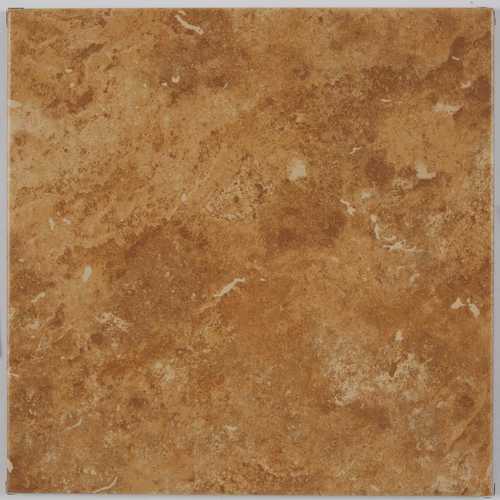 With wood-look and stone-look tile in a variety of finishes you can customize any room to elevate your home's decor. Maryland Carpet and Tile has provided floor covering sales and installation service for both residential and commercial applications for over 26 years. Let our expert sales consultants help you find the perfect new floor covering that will make your house the home you have always dreamed of.